Designing cakes and sweets for all of your occasions! Welcome to Desserts By Design, a unique bakery and catering shop in Richboro, Pennsylvania, where freshness and variety meet innovation and customer service for a sweet bakery and catering experience. Desserts By Design is a family-owned bakery and caterer that measures its success by the satisfaction of its customers. 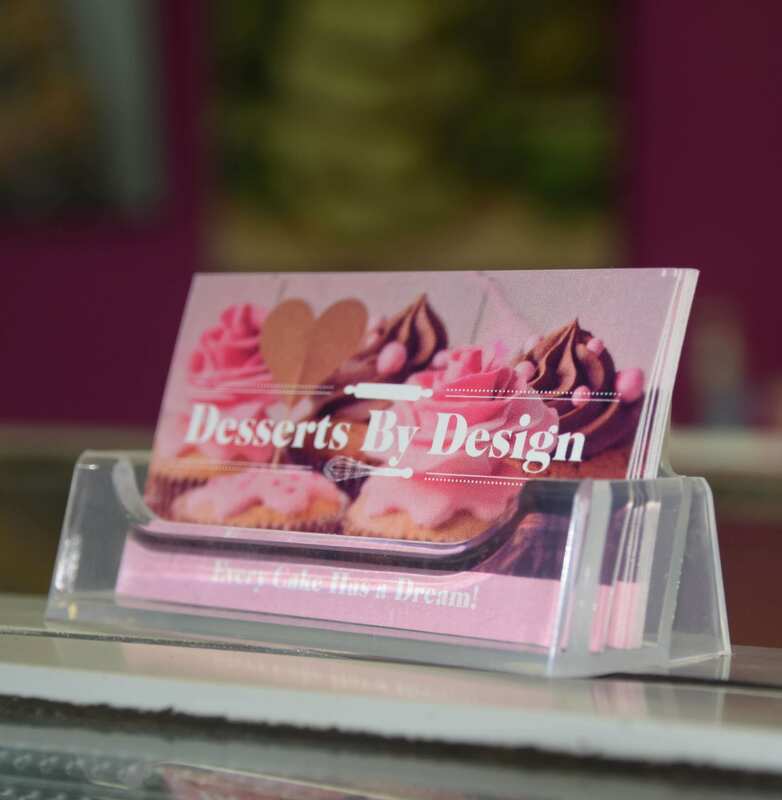 For the past decade, Desserts By Design has proudly provided its customers with the high quality products and personalized service you deserve. Whether it's our delicious and tempting in-store treats (doughnuts, pastries, cookies, cupcakes – you name it); or the jaw-dropping, mouth-watering custom wedding and specialty cakes that we create for our customers; or the beautiful, tasty, and abundant sweets tables we'll make for your upcoming special event (big or small), our goal is always to make you happy you chose us, and eager to choose us again. Whether you're looking for tonight's dessert, a custom cake and treats for a special occasion, or a wedding cake for your most important day, Desserts By Design will deliver a beautiful, tasty array of sweet treats that will make your day even more memorable. We are proud to offer you fresh and delicious cakes, pastries, cookies, and doughnuts in innovative designs that will leave you and your guests coming back for more! We understand how important your special occasions are, and we will always go out of our way to be flexible, creative, and interactive, to provide you with the top notch customer service you deserve, and the best bakery and catering experience you could ask for. Let us take the stress out of your special day. Don't have time to pick up your cake? We can deliver it straight to your venue!